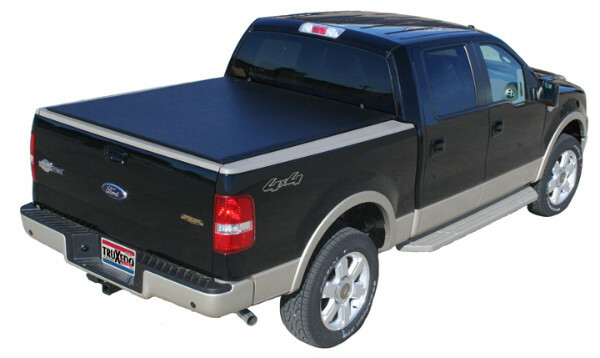 So you�re shopping for a truck bed cover / tonneau cover. You�ve made a good decision. 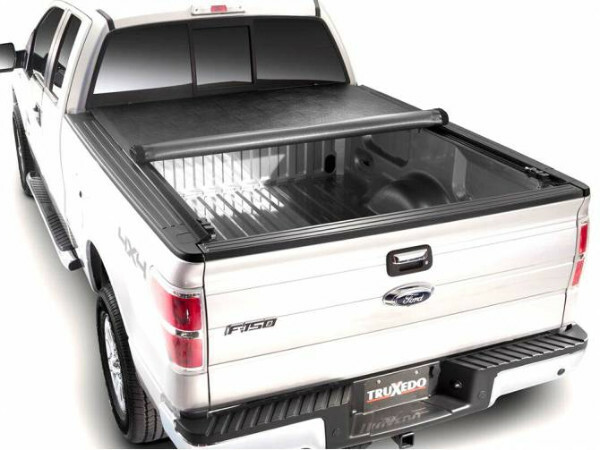 The only problem is that you can't decide between a roll-up tonneau cover or a hinged tonneau cover. The TruXedo Deuce cover solves this dilemma by giving you both. 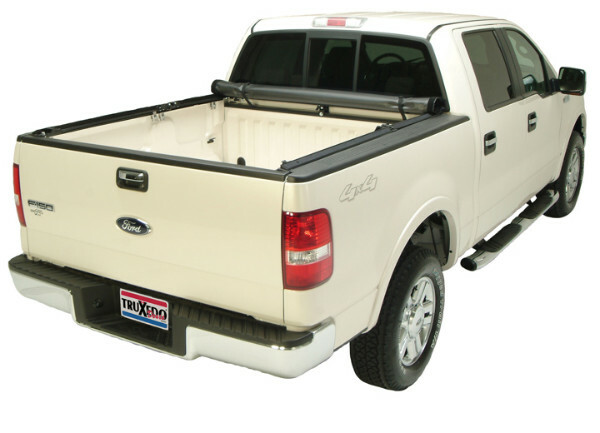 The TruXedo Deuce Truck Bed Cover operates as a hinged cover, allowing fold open front of bed access. It also operates as a roll-up cover, rolling from the back of the bed all the way to the front, allowing for complete bed access. The best way to understand the benefits and versatility of the TruXedo Deuce truck bed cover is to watch the video demo and see it in action. The TruXedo Deuce installs with basic hand tools in about 15 minutes and no drilling is required. The automatic tensioner keeps the cover tight in hot and cold temperatures. This cover won't flap in the wind like some of those cheap tarp style bed covers you may have seen on the road (and probably laughed at). Throw in the fact that the TruXedo Deuce is made in the USA and backed by a lifetime warranty, and you've got yourself a bed cover that looks great, performs great, and is built to last. 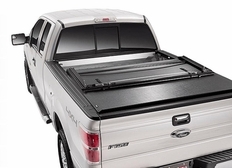 The part number for this item is 759601 and it fits 2008-2016 Ford F250 F350 F450 (6 1/2' Bed) models.